I do not know if there will be something that will surprise us during the launch of the new Note. 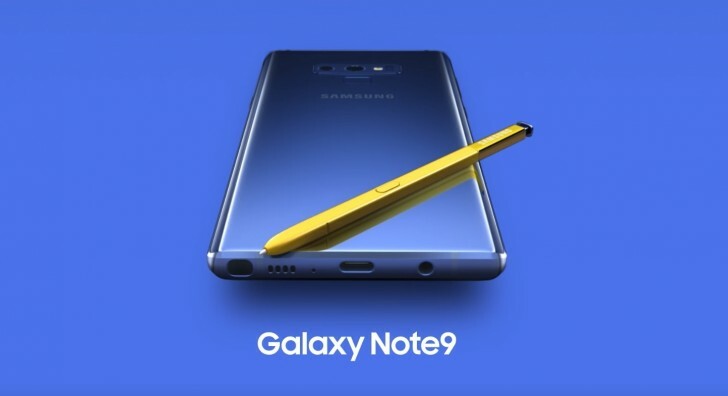 After numerous leaks, renderings, photos and recordings on the network, there was an official Samsung video promoting the Galaxy Note 9 model. Source GSMarena; viewed: 711 times.